Pest control is an important part of maintaining you home, and most often you can take care of it yourself through prevention and regular maintenance of your home. 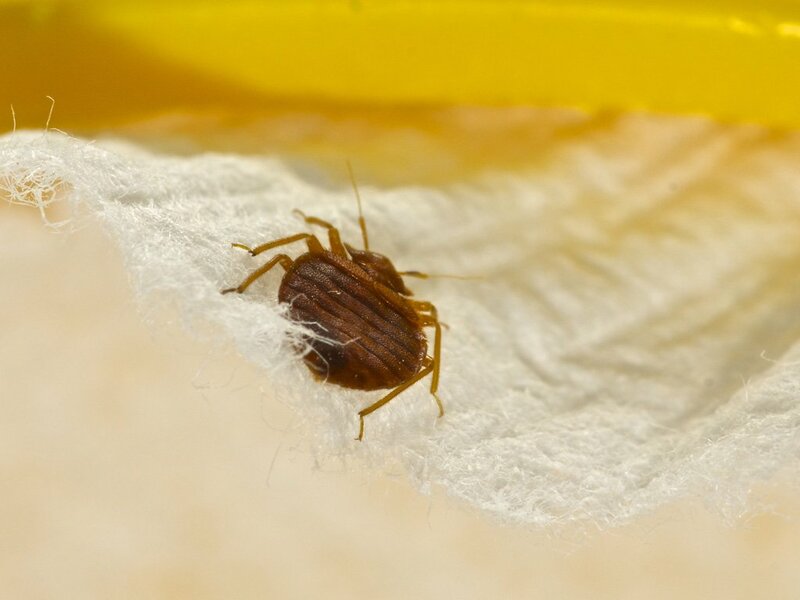 The most common pests to deal with include rodents, ants, and cockroaches. Here are a few ways to tell whether you have a small problem or an infestation. In some cases, you’ll want to call in a professional pest exterminator. There are a few tell tale signs that your home might have a rat or mouse problem. There might be scratches along your baseboards or wood floors or gnawing on some of the dry goods in your pantry. You may even here scratching or gnawing. When you start to see droppings, you will know that you need to take care of the issue immediately as this is a health risk. Preventative measures for rodents include making sure that your home is clean and that your food is sealed off. There are containers you can get for dry good like flour and sugar instead of keeping them in their original paper bags. Plastic bags also work well to seal in food. An at home option for taking care of the problem would include traps with or without poison. You can also employ your house cat to take care of the problem. Although old fashioned, it can be extremely effective. A pest exterminator should be brought in if the problem is too big to handle. Ants can cause a lot of damage to your home – thousands of dollars worth! The clearest sign that ants are in your house is that you will see them everywhere – not just in your kitchen, but in literally every room in your house.You may want to check out Wasps, Termites, Wildlife, Bed Bugs Control for more. Prevention includes, again, making sure that your food is sealed, especially sweet things like sugar or candies. Don’t leave any overripe fruits out. You can treat the outside of your home with substances that discourage them from coming inside your house yourself or you can employ a pest exterminator to do the job. Cockroaches are somewhat similar to ants in that you will definitely see them if you have an infestation, both dead and alive. They are often found around less inhabited space like attics and garages and like the environment of garbage. A big part of prevention is making sure your house is sealed and clean, including pipes and other sources of leaking water. Also keep your garbage emptied regularly and seal what you keep outside. There are sprays, baits, and insecticides that you can use. Even pets like cats or dogs can take care of what’s around for maintenance. Cockroaches can be a hard problem to handle by yourself so if you have a serious problem, be sure to talk to a pest exterminator. They may also have less harsh solutions to keep your home free of poisonous pesticides. There is a lot of new green technology out there as options. Now that you know how to be your own pest exterminator, you are ready to maintain your home through preventative measures and at home solutions. It’s an excellent way to save money and save you the trouble of calling in a professional. Even though there are a lot of ways to handle things yourself, do remember that if the problem isn’t getting fixed effectively, the best way to get rid of the problem and provide a long term solution is to call a professional.